"The Best Of Chicken Lips - Show Your Shape"
In 1999 Andrew Meecham and Dean Meredith formed Chicken Lips. The original idea was to seek underground salvation and immerse themselves in the musical styles that they grew up with and loved. Together they also made up the seminal early nineties dance act Bizarre Inc who scored 3 top ten national hits, toured the world and worked with some of the biggest names in the biz. 2003 saw brethren Stevie Kotey join the lips, Stevie adding his DJ and tour duty gravitas. In 2005 the final piece of the jigsaw was added in the form of long time friend and collaborator Jonny Spencer aka Jonny Tonic, Jonny bringing his song-writing and vocal skills into the mix. As well as working under the Chicken Lips moniker Dean also records as White light Circus / The Rhythm Odyssey / Goat Dance and Andy as the hugely successful Emperor Machine. Their approach to production is quite simply unique! Andy is an avid collector and owner of some of the most sought after synthesizers known to man. His studio is more akin to a synthesizer museum rather than studio hub. Dean is also seasoned drum player and percussionist with an acute eye for detail that brings the rhythm section to life either with electronic or live kits. Their continual striving for originality and the un-mundane has led to remix work for the likes of Madonna, Robbie Williams Mark Ronson, Wolfmother, Nigo (Bathing Ape), Playgroup, Headman, and Simian Mobile Disco (to name but a few). All remixes receiving the trademark dubbed out sound of the Lips. Their debut album ‘Echoman’ was in many ways ahead of it's time drawing on eighties NYC influences. It sounds as current now (if not more so) than what it did back in 1999. The second album ‘Extended play’ had an underground hit single ‘He Not In’ which is now been quoted by many as one of the most influential dance classics of the last decade. ‘Making Faces’ was the third and last LP released in 2006. The ‘Best Of’ draws from these albums and adds in some nifty extras and exclusives. 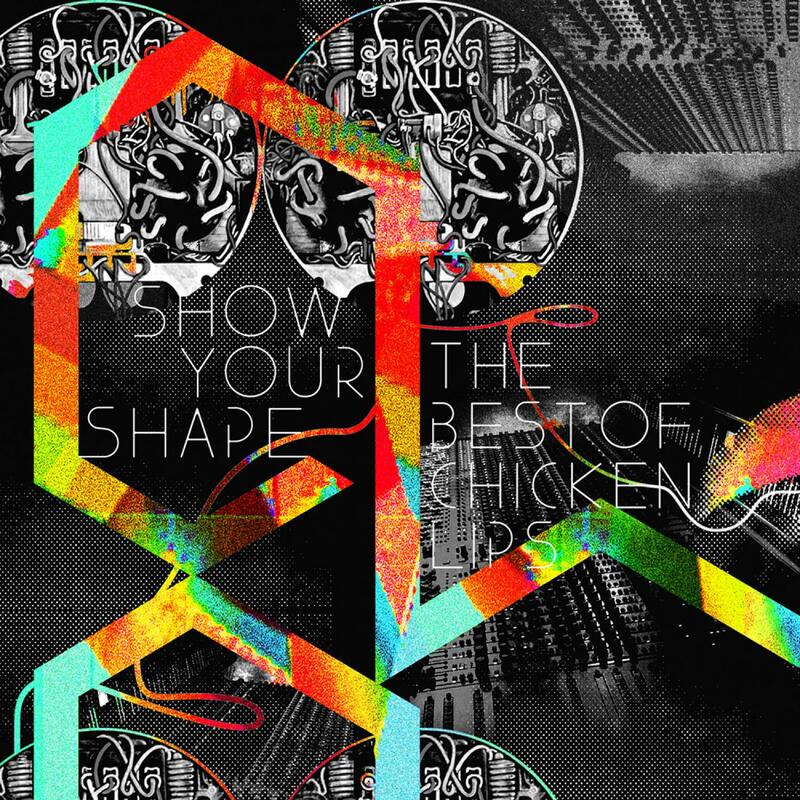 Pairing up with London’s Tirk records for a joint-label release the compilation is a fine introduction to the world of Chicken Lips. 2010 sees the reigniting of the Chicken Lips flame with vengeance. Their new label Lipservice has been launched and provides a home to their own productions, back catalogue and an array of talent they have found and nurtured. The Lipservice label is also the place to watch for their highly anticipated 4th Album. Due later in 2010.